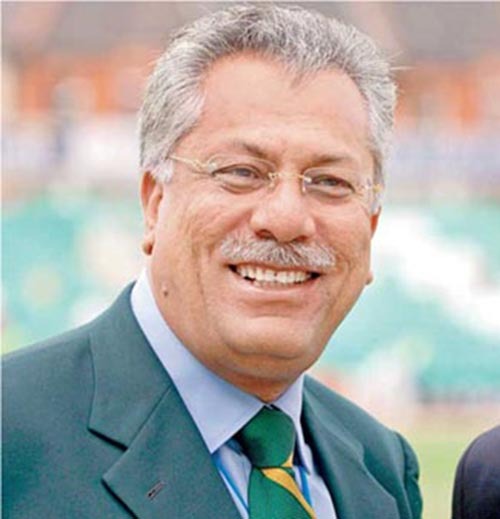 BARBADOS – Former Pakistan captain Zaheer Abbas was named president of the International Cricket Council for the next year at the annual conference of the sport’s world governing body in Barbados on Thursday. Zaheer, 67, filled the vacancy in the largely honourary role left by Mustafa Kamal, who resigned with a blast at the organisation in April after falling out with the ICC’s Indian chairman over who should hand out the World Cup trophy. Kamal, as the titular head of the ICC, expected to present the trophy but chairman Narayanaswami Srinivasan awarded it to the victorious Australian side at the Melbourne Cricket Ground in late March. The Bangladeshi, who was criticised by the ICC for an outburst over a no-ball decision earlier in the tournament, slammed the governing body saying “these type of people should be kept away from cricket”. Zaheer, one of his country’s finest batsmen who played 78 tests and 62 one day internationals from 1969 to 1985, is likely to prove a less controversial holder of the office. “I feel truly honoured and humbled to be appointed as the president of the governing body of our great game,” he said in a news release. Srinivasan, who because of India’s financial muscle holds the real power at the ICC, congratulated Zaheer. “Zaheer’s outstanding career as a stylish right-handed batsman is reflected in his remarkable record with 108 first-class hundreds and more than 7,500 international runs,” he said.